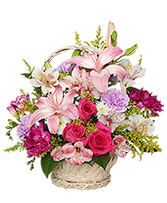 Linda's Flowers and Gifts! 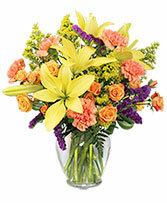 Specializing in Funeral Arrangements! 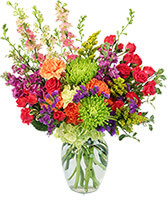 Serving Marked Tree & Surrounding Area for Over 24 Years! 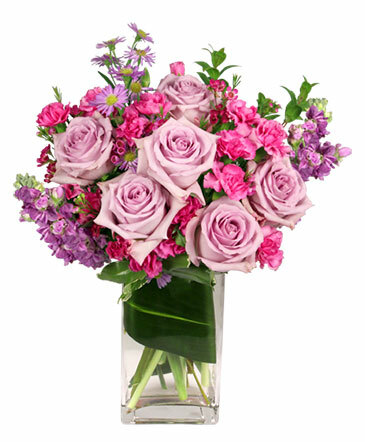 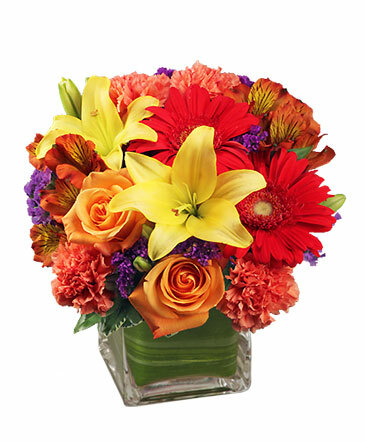 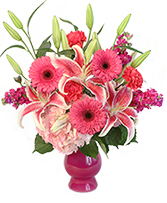 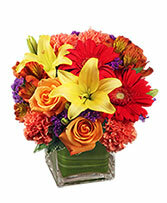 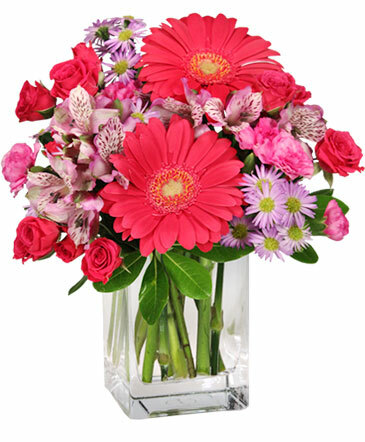 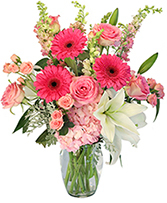 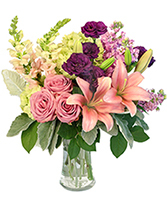 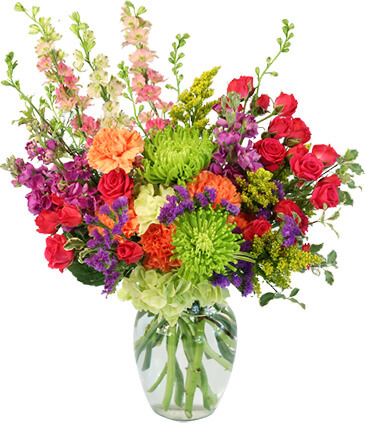 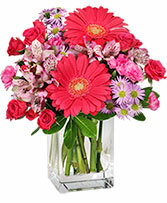 Call Linda's Flowers and Gifts and send flowers with feelings that come straight from the heart. Make someone's day more memorable with this charming basket of pink lilies, roses, alstroemeria, carnations and freesia.